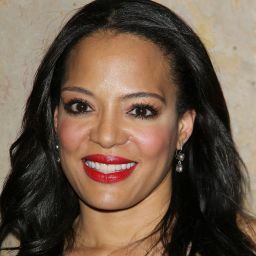 Lauren Vélez (born November 2, 1964) is an American actress of Puerto Rican descent and the twin sister of actress Loraine Vélez. Her most notable roles are as Maria LaGuerta on Dexter, Detective Nina Moreno on Fox's New York Undercover, and Dr. Gloria Nathan on HBO's controversial jail drama, Oz. Description above from the Wikipedia article Lauren Vélez, licensed under CC-BY-SA, full list of contributors on Wikipedia.